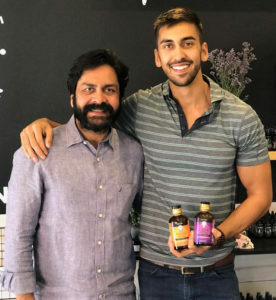 What started as a spiritual trip to India led this father-son duo to create a unique line of Ayurvedic elixirs. 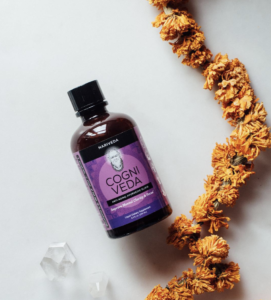 When Nirmal Yogi sold his family business eight years ago and took a trip to India, he had no idea it would lead him to his next business venture: creating a line of Ayurvedic wellness elixirs. While studying Ayurveda on his trip, Yogi got in touch with his spiritual roots, and his guru advised him that it was his responsibility to spread his knowledge and make Ayurveda accessible on a larger scale. And so, tasked with this mission and calling on Yogi’s extensive background in molecular biology and chemistry, as well as the help of his tech-savvy son, Adrian Patel, Nariveda was born. Read on to learn how this RangeMe Verified brand is helping consumers rethink wellness while achieving retail success. Ayurveda is Sanskrit for “the science of life,” and, according to Patel, it’s an extremely complex field. Each of the seven elixirs in Nariveda’s current line is equally complex, packed with more than 100 plant-based nutrients in order to provide the best health benefits possible. However, this complexity can be an obstacle for consumers interested in Ayurveda. That’s where Nariveda comes in. To combat the confusion a lot of consumers experience, Nariveda has made their products, and Ayurveda, easy to understand. “What we’ve done is take the complexity away and make it extremely simple, so that the consumer is not overwhelmed,” Patel says. With this approach, consumers can more easily reap the benefits of Ayurveda through Nariveda’s product offering. With their laboratory based in Sedona, Arizona, the popularity of the father-son duo’s wellness elixirs grew by word-of-mouth, and the lab now draws a crowd of devoted customers who line up outside each day to buy their products. 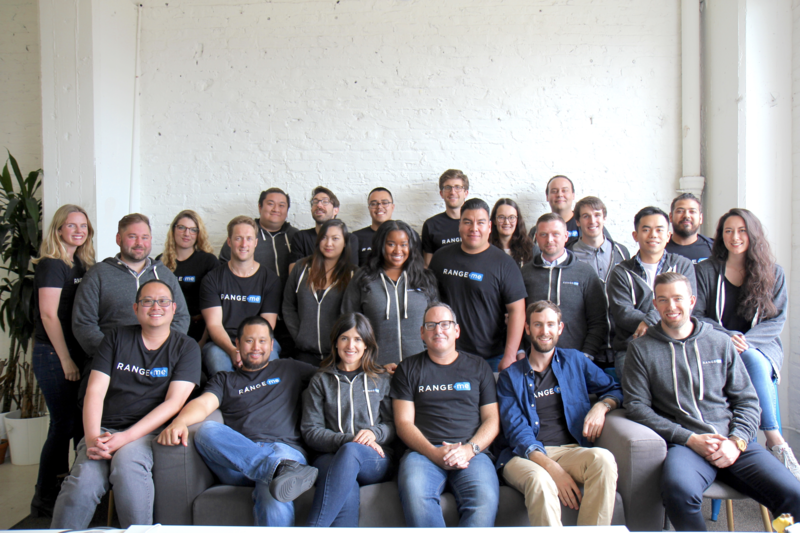 While Nariveda enjoys selling products directly out of their lab and through their website, they felt ready to get in front of bigger retailers and widen their reach. Patel’s background in tech meant he was eager to explore online avenues to promote Nariveda and get their products in stores. When he heard about RangeMe Premium and the opportunity to expose the brand to more retailers, it was a no-brainer to sign up and get Verified. And sure enough, just a few weeks later, LuckyVitamin reached out to request samples. The deal moved forward quickly and Nariveda was soon preparing to ship their products to LuckyVitamin for sale. Patel attributes this fast success to the growing popularity of Ayurveda. “This is unique, and it doesn’t exist anywhere else,” Patel says of Nariveda’s offering, and he is confident that retailers will agree. Indeed, the field of Ayurveda is a fast-growing one, and LuckyVitamin has already restocked Nariveda’s products multiple times. As the market continues to grow, Nariveda is perfectly positioned to continue their retail success. 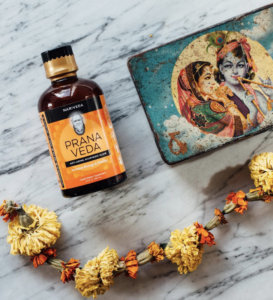 Yogi and Patel are currently focused on diversifying the Nariveda range beyond their drinkable elixirs to include more travel-friendly options like capsules and powders, and expanding to more retailers as their offering grows. Ultimately, Nariveda hopes to keep making Ayurveda simple and accessible to a wider audience through their unique combination of science and spirituality, and help as many people as possible achieve their wellness goals.